MINI GOLF + BATTING CAGES = FUN FOR ALL AGES IN SHEBOYGAN COUNTY! 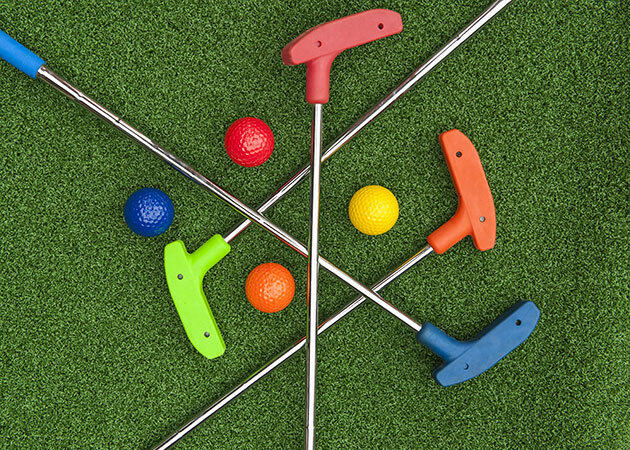 Play two 18-Hole Mini-Golf Courses for double the fun! Shady Trails Golf Course is our family-friendly course, perfect for "kids" of all ages. Stoney Creek Golf Course is a little more challenging, with fun twists at every turn! Now accepting VISA, Mastercard & American Express! We're proud to offer 6 fully automated outdoor batting cages, with 3 speeds for baseball and 3 slow pitch softball cages. 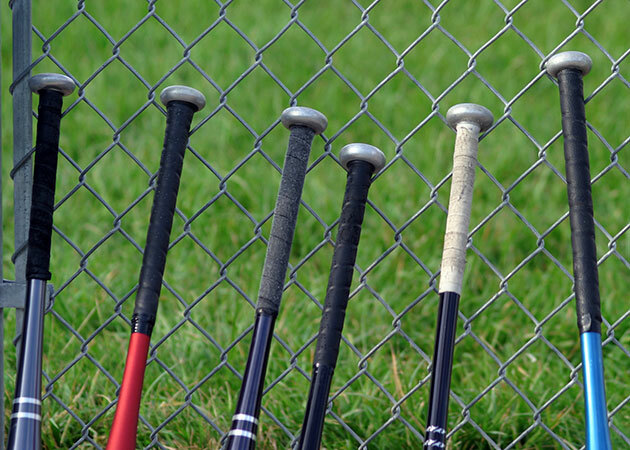 With all the extra batting practice you'll go back to your school or league team ready to swing for the fence! Looking for the perfect gift? Give Tom & Jerry's Mini Golf & Batting Cages Gift Certificates! Please visit Plymouth Cabinetry & Design at Suhrke Rd & Hwy 67 to buy gift certificates during our off-season! Open 8:30-5 M-Th, 8:30-2 Fri.
We keep our snack bars stocked with savory snacks, frozen treats, and your favorite candy bars, along with water, gatorade, Coke and Pepsi products. The star of our snack bar, however, is our granitas! What’s a granita? 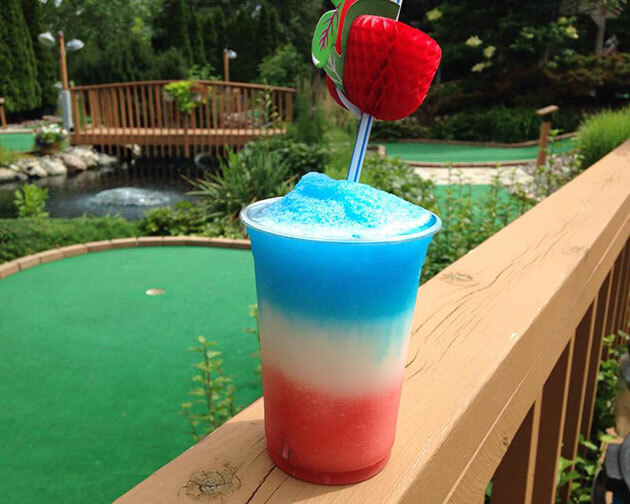 It's a cross between a slushy and a popsicle - the perfect outdoor mini golf treat! We blend these refreshing "Italian ices" in delicious fruity flavors such as strawberry, lemonade, pina colada, and orange creme. You gotta try one! Like our Facebook page to get up-to-date information on activities and weather closings. #EasterEggHunt this Saturday at 1 pm! Tom & Jerry's Mini Golf & Batting Cages Tom & Jerry's Mini Golf & Batting Cages updated their cover photo. Let us host your next outdoor group event! "Great mini golf course! My family had a blast! Each of the holes is uique and entertaining!" “Great place to take a family. Shaded course is nice for a hot day!" “Friendly staff, well-kept property, nice setting, family friendly." "Well maintained course. Gorgeous. Had a lot of fun." “Batting cages are great. Great way to relieve stress!" Copyright © 2018 Tom & Jerry's Mini-Golf & Batting Cages. All Rights Reserved. Website by Sparkworks Marketing & Web Design Inc.